My family is a huge fan of cornbread. We absolutely love it! 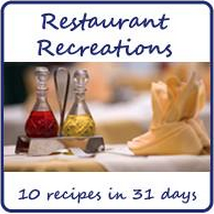 For our blogger recipe challenge group our theme is to recreate restaurant items. 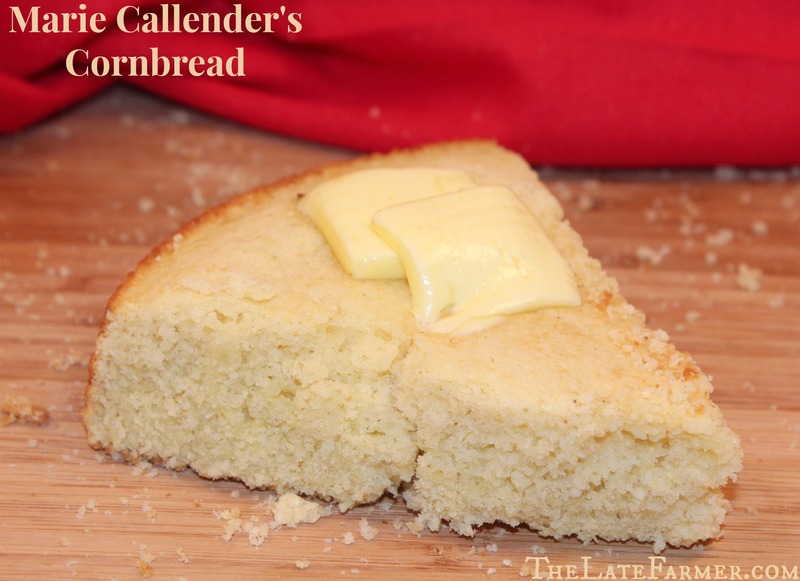 So, I thought that I should recreate Marie Callender’s Cornbread! This cornbread is amazing and the best part about it, is that you can make it at home!